Our expertise in mobile web and app development ensures your message is clearly delivered, regardless of location and device. 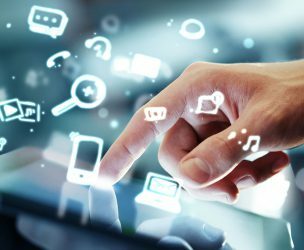 Many of our projects involve the thoughtful integration of web and mobile technology with the physical environment, creating rich, interactive user experiences. 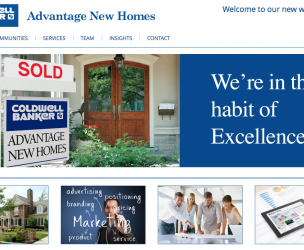 Marketecture represents a new breed in digital marketing. 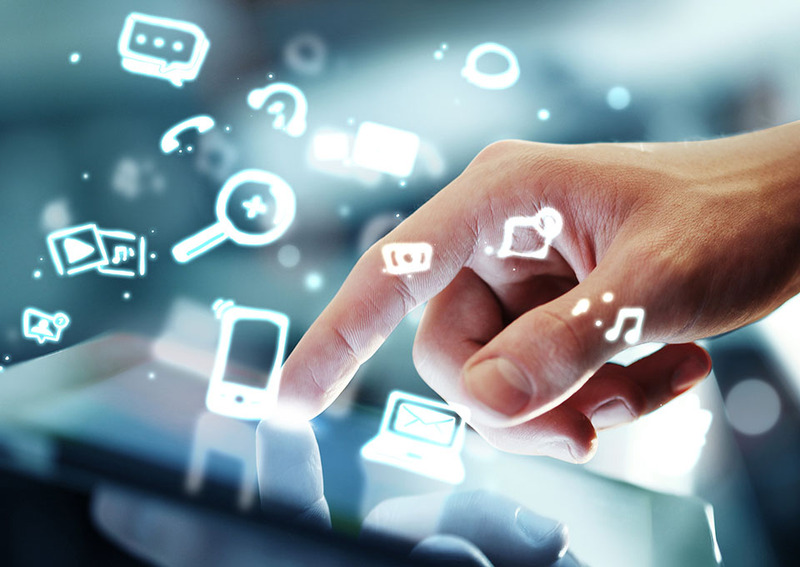 We are fluent in both web and mobile development. Our team also has deep experience in audiovisual and information technology integration. When used in concert, it’s a magical combination that lets us to imagine and deliver incredible user experiences for our clients. 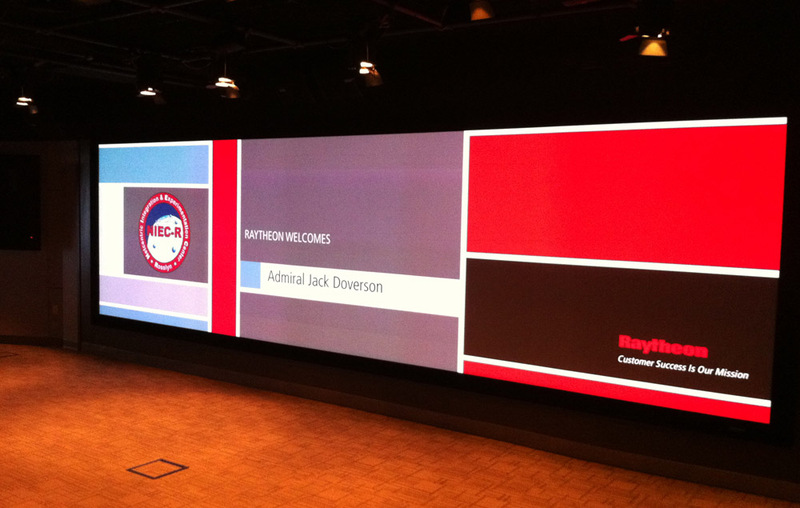 MediaPlay is a network-based content control system for managers of digital presentation environments. 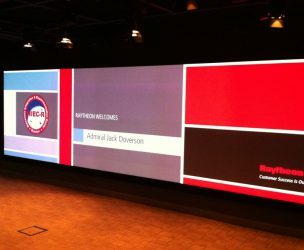 The NIEC is an experiential space for Raytheon guests and dignitaries to witness the company's unique, integrated technology solutions. 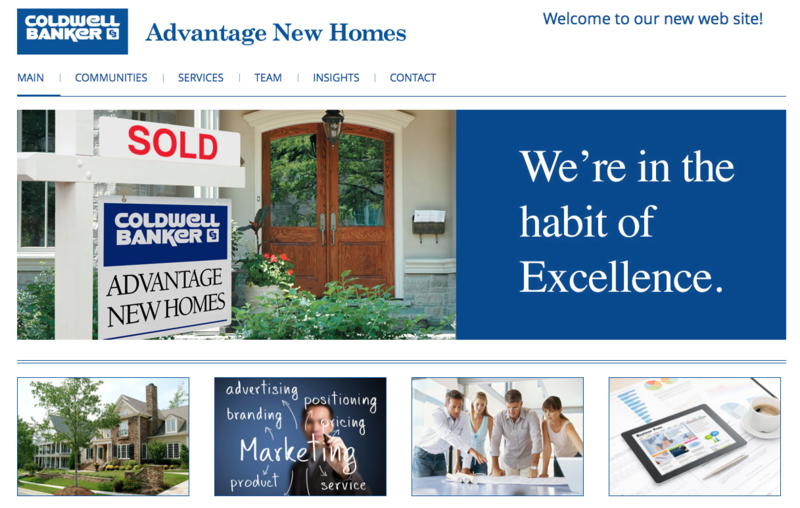 Marketecture provided a turnkey web design and development solution for Coldwell Banker Advantage New Homes. Marketecture is pleased to offer a range of professional services, all designed to help you achieve your sales and marketing goals. From responsive web design to mobile and cloud apps, we have the talent to tackle your custom site or app development requirements. We employ a full-stack digital team to tackle your most important marketing projects. We cover the spectrum from initial design to final deliverable. From crafting customer experiences to simply helping you discover new ways to connect with your audience, we bring creativity and energy to every project.